Many Americans would rate Florida as one of the best places to live and also cite its huge economy. According to a report in the Herald Tribune, Florida’s Real GDP grew by 3.7% in 2018 and will grow by a further 4.3% in 2019. Then is predicted to slow to 3.5% in 2020 and 2.8% in 2021. Florida’s home prices have lagged behind the rest of the country for sometime, but Florida’s economy should outpace the rest of the country through 2021. That should put upward pressure on home prices. With a strong jobs picture, lower priced homes, and no ice and snow, what would stop you from moving to Florida? Compare Florida’s cities to the best cities in the US to live in. 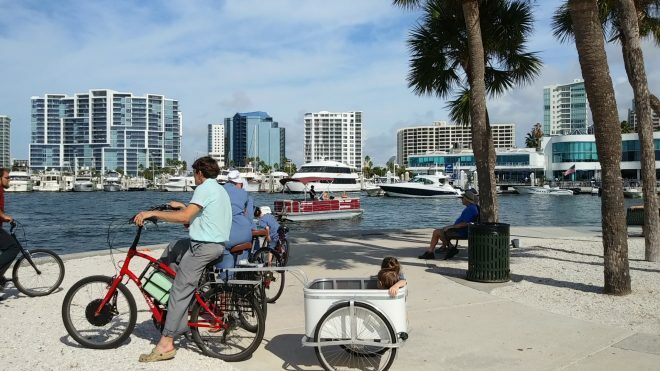 Driven by a thriving tourist demand, Tampa is one of the hottest cities in Florida for real estate. The upside is excellent. Zillow reports home prices rose 7% last year and will rise another 7% in 2019. 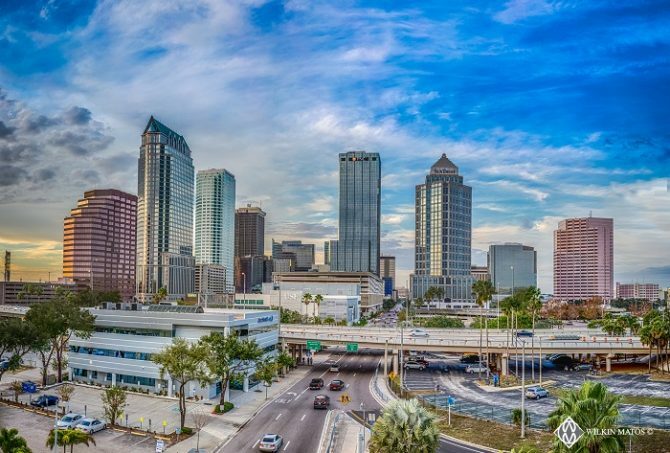 If the economy should pick up steam in 2019/2020, more investors and homebuyers will be focusing on the Tampa Sarasota region. 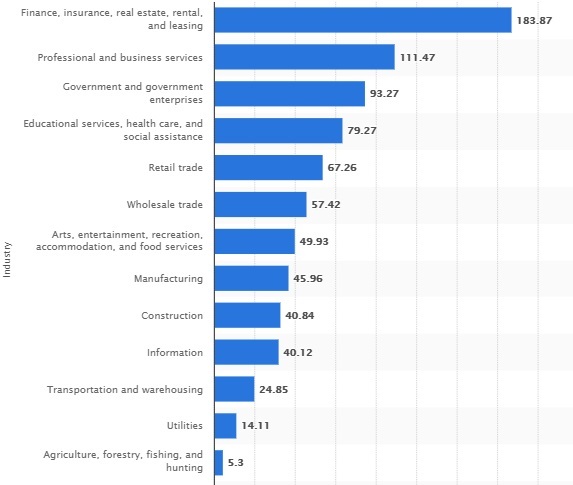 In this region from 2018-2021, job growth will come from construction (6.3%); professional and business services (5.2%); financial (2.5%); state and local government (1.4%); trade, transportation and utilities (1.4%); and manufacturing (1.3%). The fact the region isn’t a manufacturing haven bodes well too, if President Trump should lose his big to bring back jobs from China. It’s the wealthy who are buying in Florida. Foreign buyers bought $23.8 billion in Florida real estate, more than double the figure from 10 years ago. Three quarters of those investors and buyers bought in cash. Wealthy buyers don’t need mortgages. Buyers from China aren’t an issue since the Chinese typically buy in California. Similar to other states such as California and New York, there is a dearth of expensive luxury homes while a housing crisis exists at lower price points. According to Realtor.com, there are 4,789 active homes for sale in Tampa, Florida at a median listing price of $249,000 and a price per square foot of $153. Homes listed on the market for spend an average of 65 days before being sold yet this is down from over 100 days on market last year. Should You Buy a Home in Hillsborough or Manatee Counties (Tampa, Sarasota)? 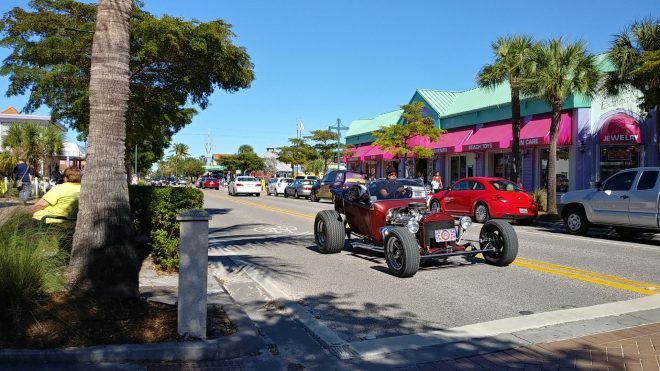 Southward into Bradenton, Ellenton, Sarasota, Long Boat Key, Siesta Key region, the outlook for 2019 is better. Zillow forecasts a 7.8% growth in prices in 2019. 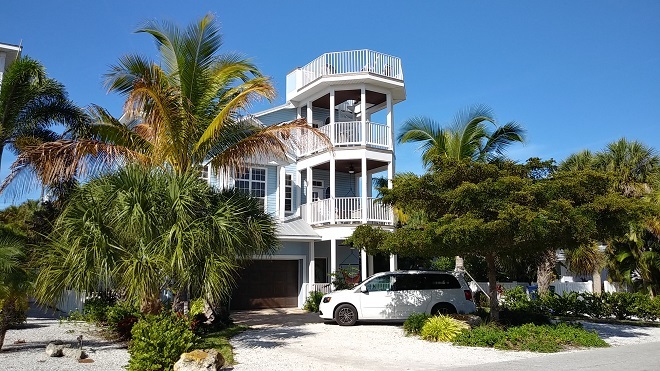 Anna Maria Island, Siesta Key, Long Boat Key, and Holmes Beach have a big price tag, even despite worries of Red Tide. Bradenton, Ellenton, and Palmetto offer very reasonably priced homes in the mid 200’s. According to Zillow, median home values in Siesta Key are $634,100 which is up 5.9% over the past year. Zillow predicts they will rise only 3.2% in 2019. As you’ll note here, that despite Tampa/Bradenton/St-Petes/Sarasota being a hot tourist zone, rental prices are actually below the national average. Which Neighborhoods in the Tampa Sarasota Area? Anyone considering buying in the Tampa Sarasota area should treat the same way as though they were buying in Florida in general. 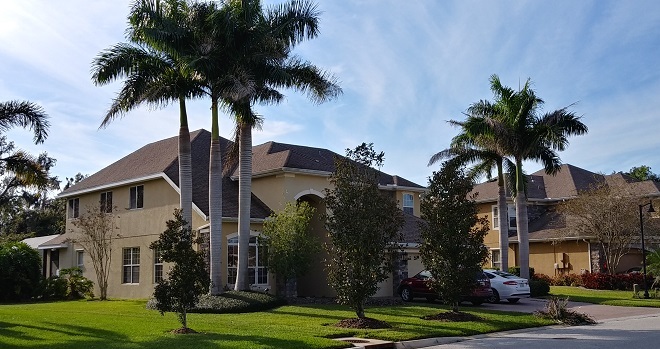 You may want to check out other cities such as Miami, Jacksonville, Fort Myers, Fort Lauderdale, Orlando, Boca Raton, and Orlando so you get a better overview of this state’s real estate characteristics. The US economy is good and real estate economics are favorable due to growing jobs, wages, and tariffs against China. With the economy strong, more people are vacationing in Florida, particularly older people who prefer the Gulf coast. It’s quieter, safer, and prices are comparatively low. Contrast prices here with those in other sunshine cities such as San Jose, Los Angeles, San Diego, San Francisco, as well as nothering cities including Vancouver, Toronto, Boston or New York, and you can see many in the north are selling and moving to Florida. When you have confidence in the US economic picture, the state of the real estate market, confidence in Florida’s economy, and that prices have peaked in your own city, then committing to Florida is easier. Then you can begin investigating this area’s many beautiful communities, some gated, some not. 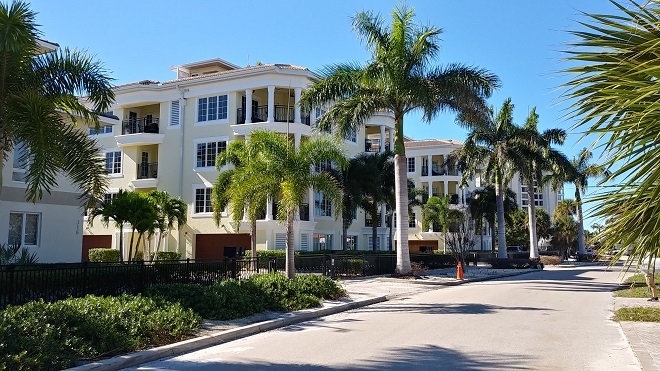 Check out incentives and downpayment assistance opportunities along with FHA loans, VA loans, USDA loans, HFA Preferred Grant, Florida Assist, Florida mortgage credit certificate, rent to buy, and state mortgage assistance and other first time buyer programs in Florida. Learn more about home buying assistance on NerdWallet . and Flordiahousing.org.